Central City Scale provides scales for a wide variety of seed tenders and bulk seed handling equipment. 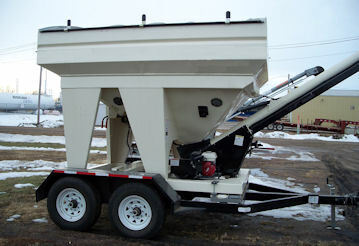 Can be installed on virtually any brand of seed tender. Allows the operator to put the same amount of seed in each seed tank, reducing clean out time and making plant out a breeze. Provides the operator precise information on the amount of seed remaining in the machine. Accurate gauge of seed quantity when working with bulk seed. Optional ticket printer or memory down loader increases efficiency and eases billing operations for custom seeding operations. 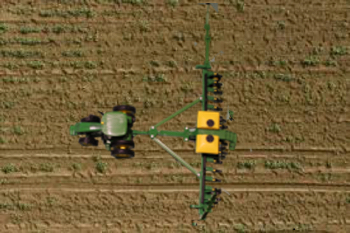 Operator can quickly calculate acres of seed remaining in the machine and verify acreage planted with seed used. Easy installation with bolt-on Weigh Bar brackets; no cutting or welding required. 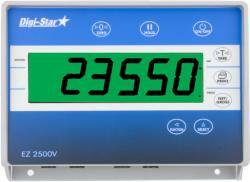 Digi-Star Scale Highlights: Field-proven accuracy, reliability. Choice of 1" or 2" high digits. Platform has pallet fork sub frame making it easy to be handled by a forklift. 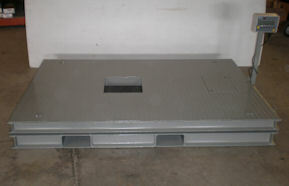 Has seed chute hole integrated into deck for ease of seed delivery. Makes even distribution of seed in planter boxes a breeze. 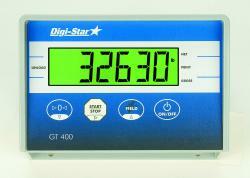 Available with model 640 or 640XL indicator. The 640 Indicator is ideal for seed tender applications. It's 100 alphanumeric memory channels make it easy and simple to keep track of seed used on each field, or to divide seed between landlord and tenant. The stored information can be recorded through the use of a Transfer Data System or printer. For easy viewing the model 640XL with its 2" display is also available. 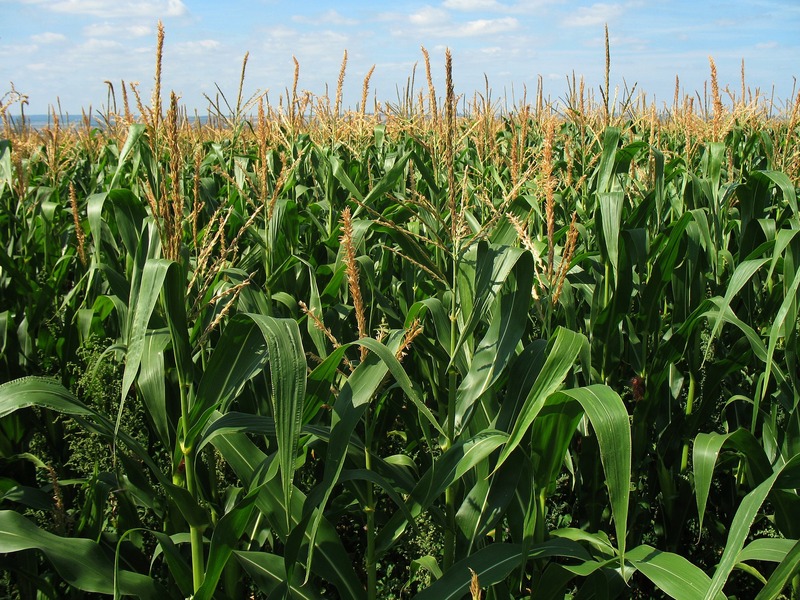 (Seed Tender Applications). Brighter, high-contrast display. Ideal for mixers, planters and grain cart applications! “Select” and “Function” keys allow utilization of Memory Plus (M+) and Recall Memory (RM) features showing total number of loads, total weight, accumulated and average weight. Can be used on planting and grain cart applications. Decrease cab-clutter by utilizing the tractor's ISOBUS terminal.